Weight Limit: Under 50 lbs. 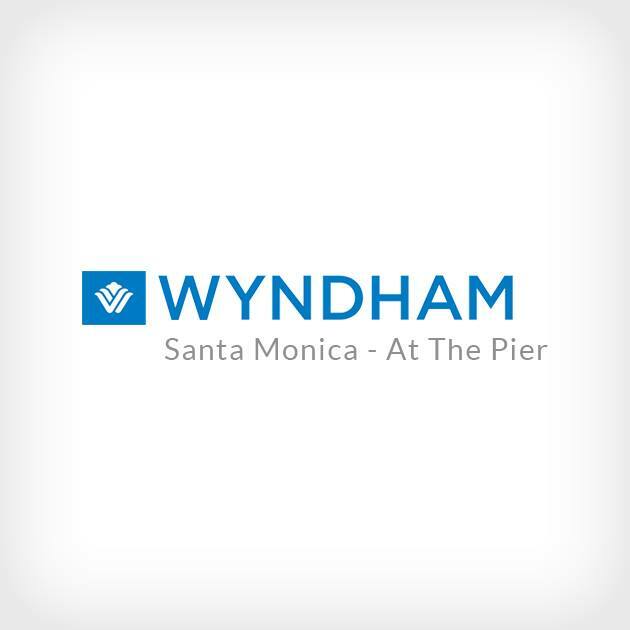 Wyndham Santa Monica - at the Pier is located just 1 bock from the famous Santa Monica Pier. Across the street from Santa Monica Place Mall & just 2 blocks from 3rd Street Promenade. 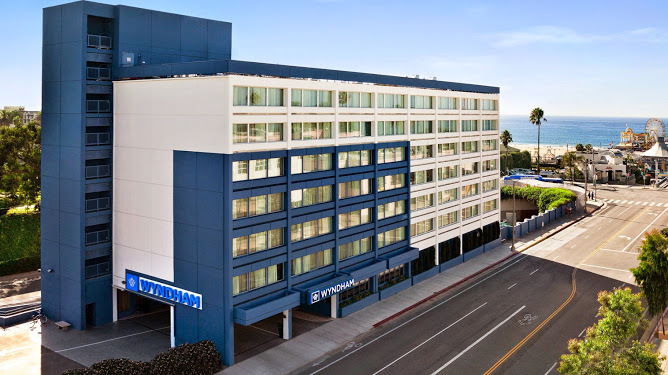 Upon completion of the Metro Expo Line (public transportation train) in late 2015/early 2016, Wyndham hotel is only 3 blocks from the station. The Metro Expo Line can take you from the beach to Downtown LA and beyond. 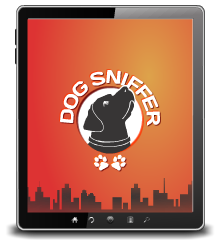 Great Products for your Pooch!